Representatives of the Italian videogame industry announced they are building the first videogame museum not on American or Japanese soil. 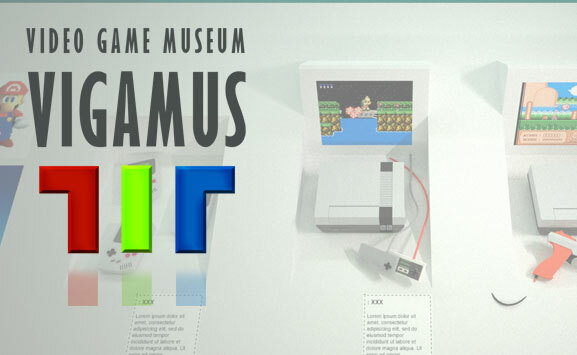 Marco Accordi Rickards, the president of the Italian Videogame Developers Conference (IVDC), said that the ViGaMus, which I assume is a shortening of VideoGameMuseum, is a project of the Italian Association for Interactive Multimedia Works. 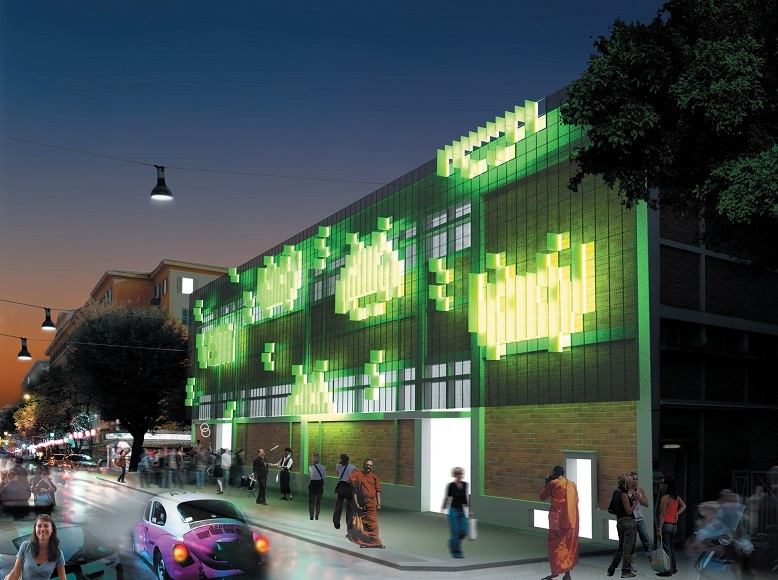 The museum will reside in Rome's Piazza Mazzini, less than a mile from Vatican City and it will house exhibits that concentrate on the history of videogame development in Italy and around world, while also hosting seminars and conferences. 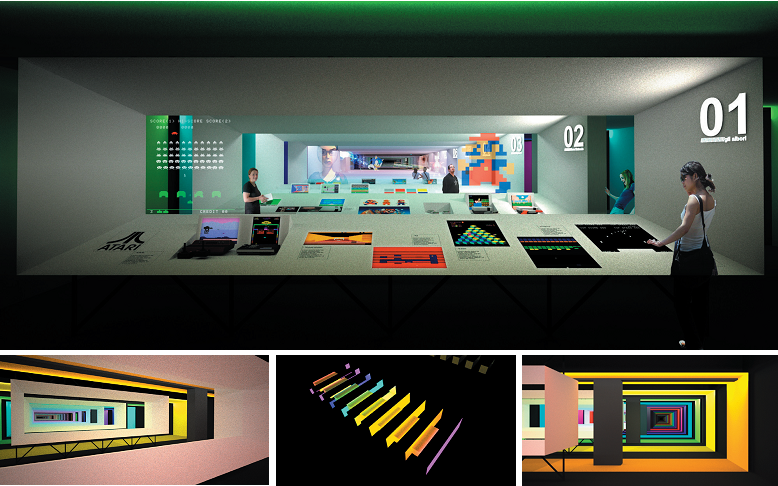 Rickards plans to open the ViGaMus in spring 2011 but more complete information will be unveiled at the IVDC on December 3-4. "ViGaMus is the first of a raft of ambitious projects which sees the Italian videogames industry, Italian government and private investors working closely together towards a common goal," said Rickards. "Building enterprise, skill sets and inspiration into the Italian videogames industry, ViGaMus sends a message to the world that Italy is confident, innovative and open for business." It seems the ViGaMus and the IVDC are all parts of Rickards' plan to invigorate the nascent videogame industry in Italy. "Overall, the ViGaMus project is a clear indication of Italy's ambition within the videogames industry," Rickards said. "We need good and great ideas for the industry to move forward and projects such as ViGaMus will work very well to help provide the necessary inspiration." While I think it is a great idea to foster videogame development in Italy, Rickards could have really come up with a better name for the ViGaMus. Especially one that doesn't sound like a certain part of the female anatomy.